​Stand Up Paddleboards to explore the area. 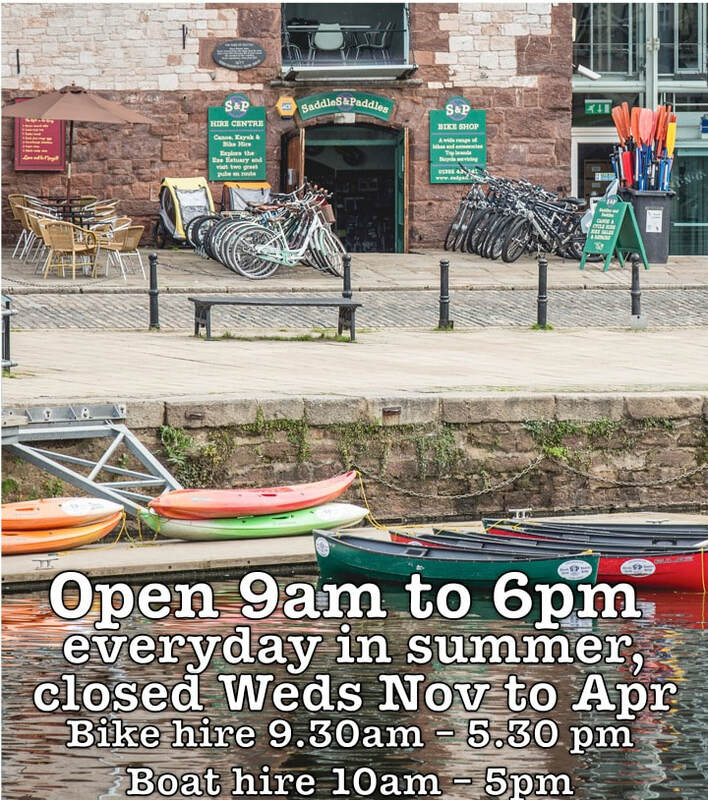 Your journey will start right from our doorstep, whether it’s on the calm canal waters, or the traffic-free, picturesque cycle routes to explore the Exe Estuary. We cater for all ages and provide all the equipment you need. Our bike hire is available between 9.30am and 5.30pm and boat hire between 10am and 5pm. 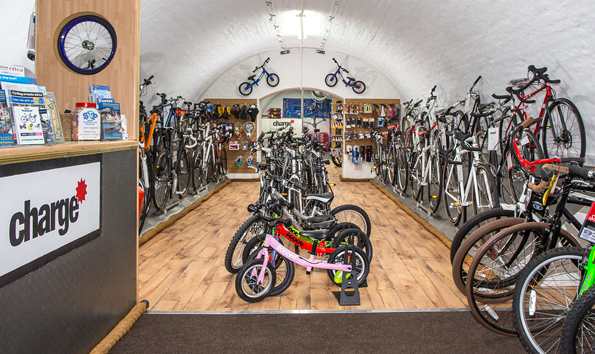 We are also a main dealer bike shop, offering top brands, accessories and bike repairs. Please explore the website to find out more about what we offer. Saddles & Paddles is on TripAdvisor, and is thrilled to have received their Certificate of Excellence. Click the button to read our reviews or share your own experiences.